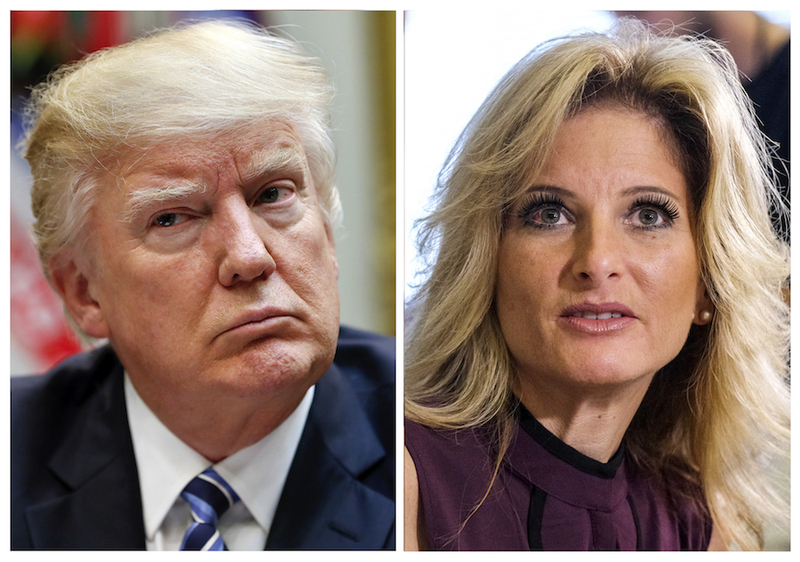 MANHATTAN (CN) – President Donald Trump must submit to deposition in the next six months as part of the defamation suit he faces from former “Apprentice” contestant Summer Zervos, a federal judge said Tuesday. U.S. District Judge Melissa Schechter laid out the guideposts for the lawsuit this morning in a swift 25-minute hearing, setting a discovery-compliance conference for Sept. 27, 2018, and a Jan. 31, 2019, deadline for both parties to submit to deposition. Depositions of nonparties must be conducted by Feb. 28, 2019, and the deadline for fact discovery is April 12, 2019, Schechter ordered. Attorneys for Zervos have issued subpoenas seeking information about Trump’s behavior toward women, including any “Apprentice” material that features Zervos or Trump talking about her or discussing other female contestants in a sexual or inappropriate way. Zervos is represented by Mariann Wang with the firm Cuti Hecker Wang. She told the judge that they are opposing a motion by Trump to put all documents in the case under seal with a blanket protective order. In response, Kasowitz said that Trump’s legal team was willing to negotiate a more narrow protective order with Zervos’ attorneys to keep specific discovery materials under seal. 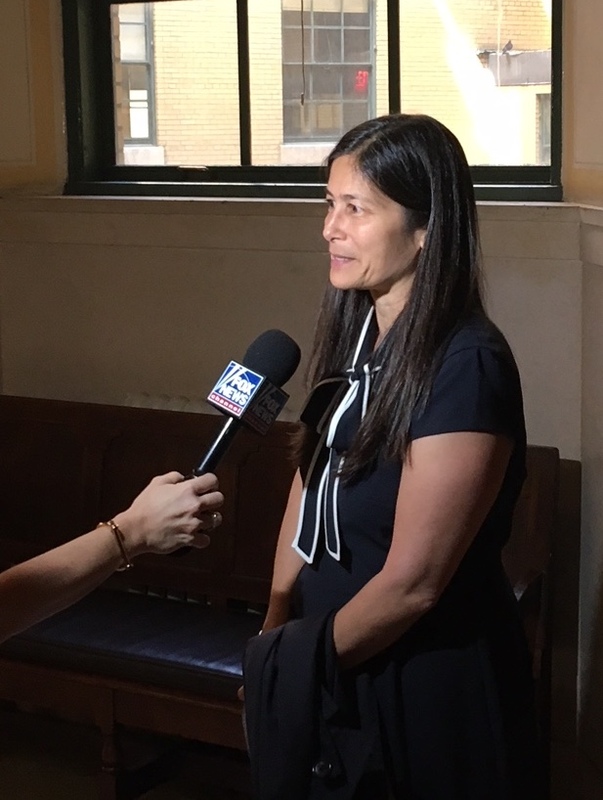 Wang told reporters after the hearing why they believe testimony from women other than Zervos is important. “The essence of it is that it’s a defamation case and so we are required to prove the falsity of the statements,” she said. Trump’s legal team has argued that Zervos’ lawsuit is politically motivated. They have been unsuccessful so far in asserting that the president is immune from prosecution under the supremacy clause of the Constitution. “No one is above the law,” Judge Schecter said in a previous ruling against Trump. Zervos is suing the president over defamatory remarks he made in reaction to her reports that he kissed and groped her over a decade ago. Trump’s attorneys have made repeated bids to put the case on hold on the basis that a sitting U.S. president cannot be sued in a state court during his term. An appeal of the order denying Trump immunity is pending before the state’s highest court. Zervos seeks compensatory and punitive damages.